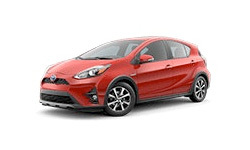 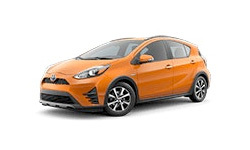 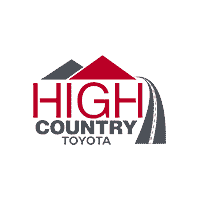 The 2018 Toyota Prius c from High Country Toyota in Scottsboro, AL – serving Albertville, Anniston, Fort Payne, Gadsden, Guntersville, and Madison – is a spunky hatchback with hybrid power. Eye-popping colors are just a part of what gives this hybrid car its signature style. 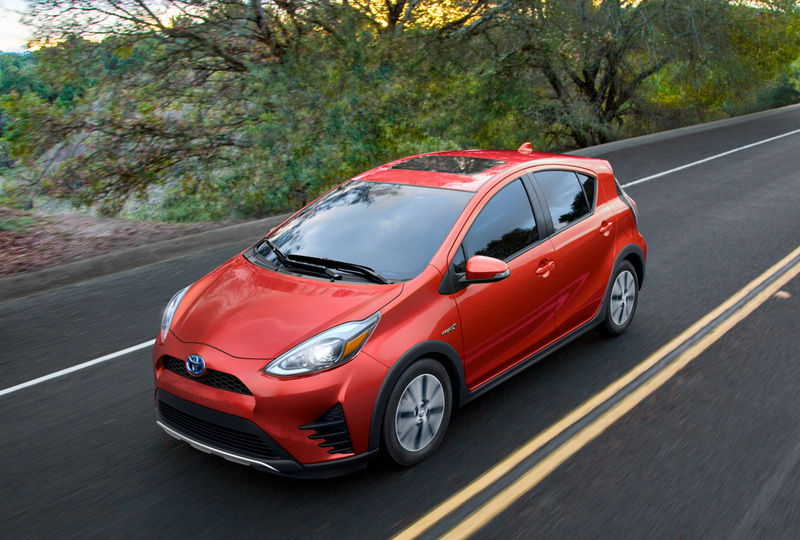 Sporty details line the exterior for an aggressive look that’s playful and confident on the road. 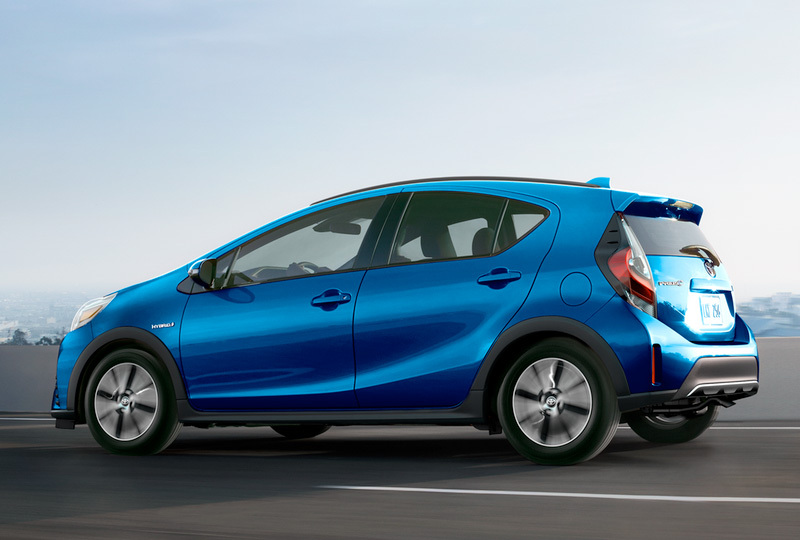 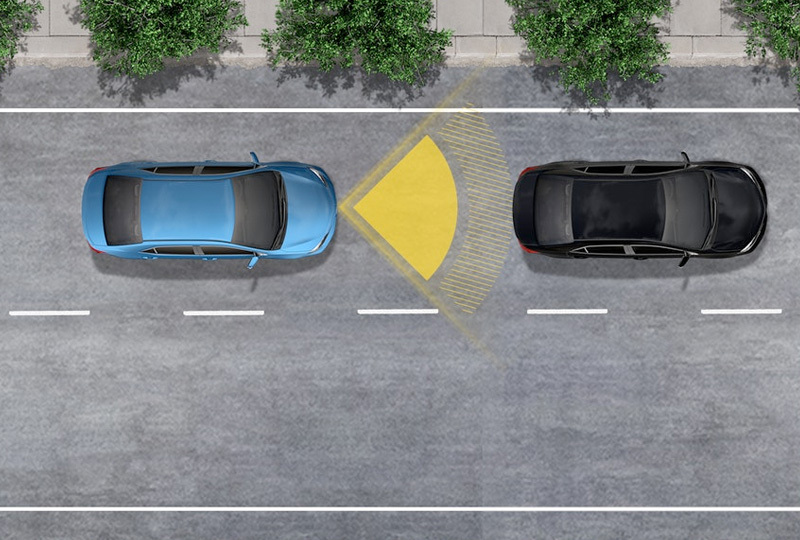 The 1.5L hybrid engine maximizes your fuel consumption with an impressive 48 MPG in the city.1 The special EV driving mode will enable electric driving for one-half mile, and the ECO mode can limit features like automatic climate control to save energy. Monitor your Toyota Prius c’s performance with the standard energy monitor that displays how your hybrid system is working in real time. 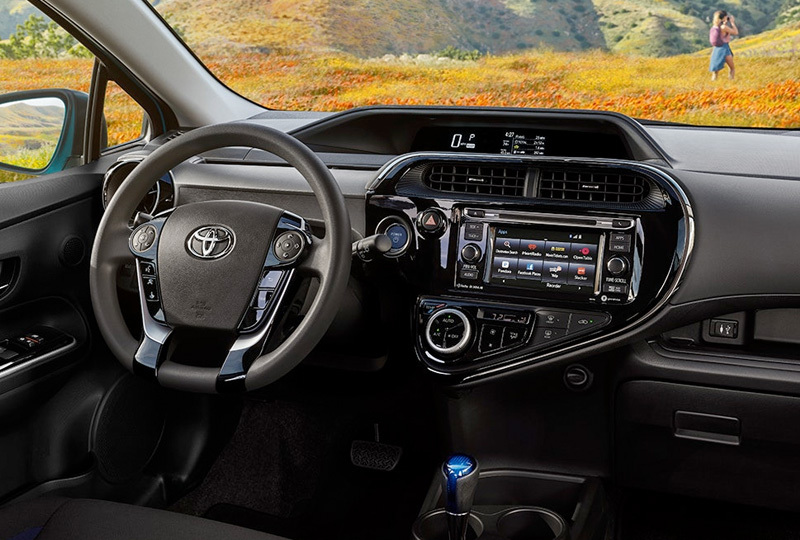 You can sit back and relax during the rest of your drive in the cozy cabin while Bluetooth streams your favorite playlist through the wireless mobile connection.